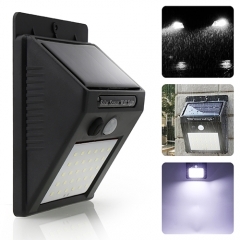 The radar solar flood light turns on automatically at sunset and stays on for 8-10 hours or more in summer (5.5-7 hours in winter). 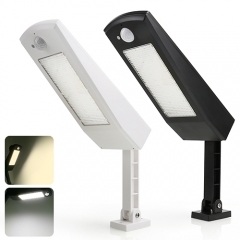 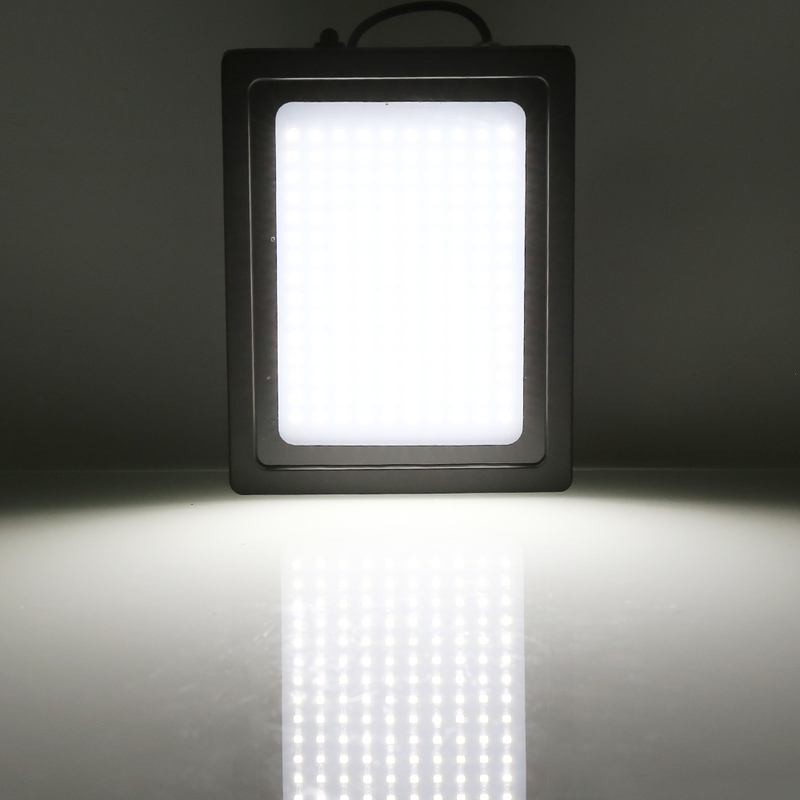 150pcs big LED emit even and soft glow. 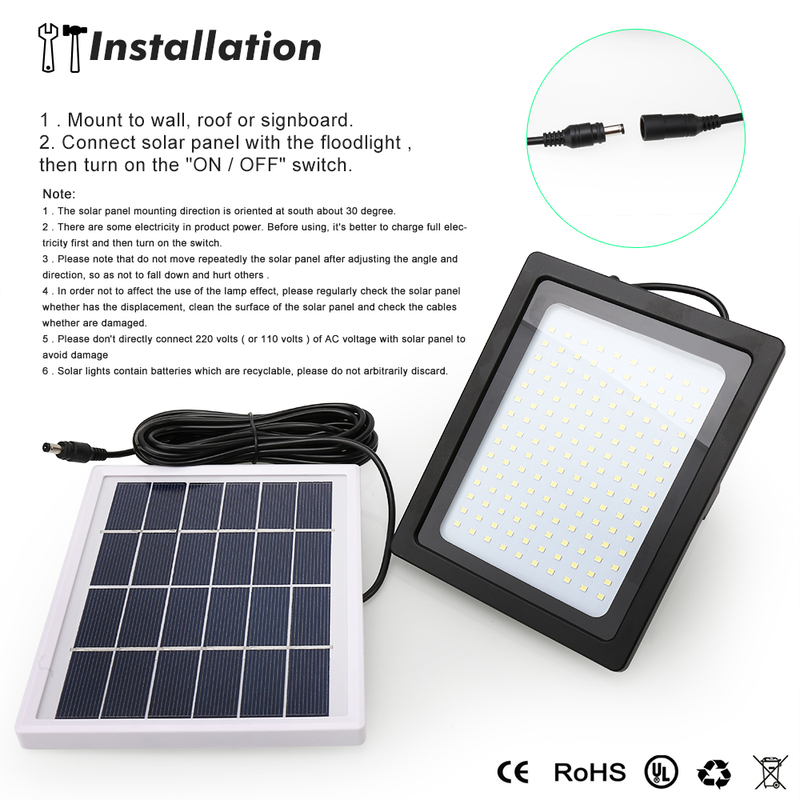 Bright but no dazzling and eye protection. 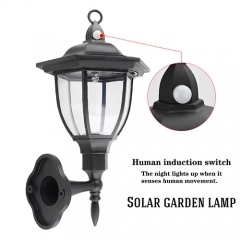 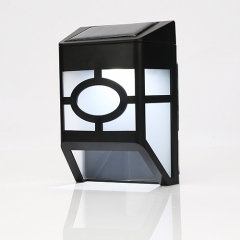 It is available for almost everywhere both outdoor and indoor because it comes with a 465cm cable. 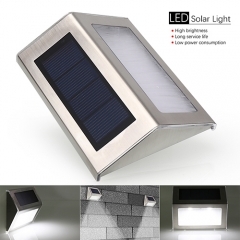 Just make sure the solar panel being outdoor soaking up the sunlight. 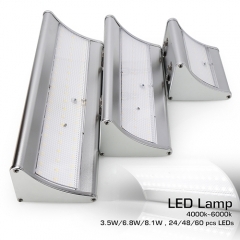 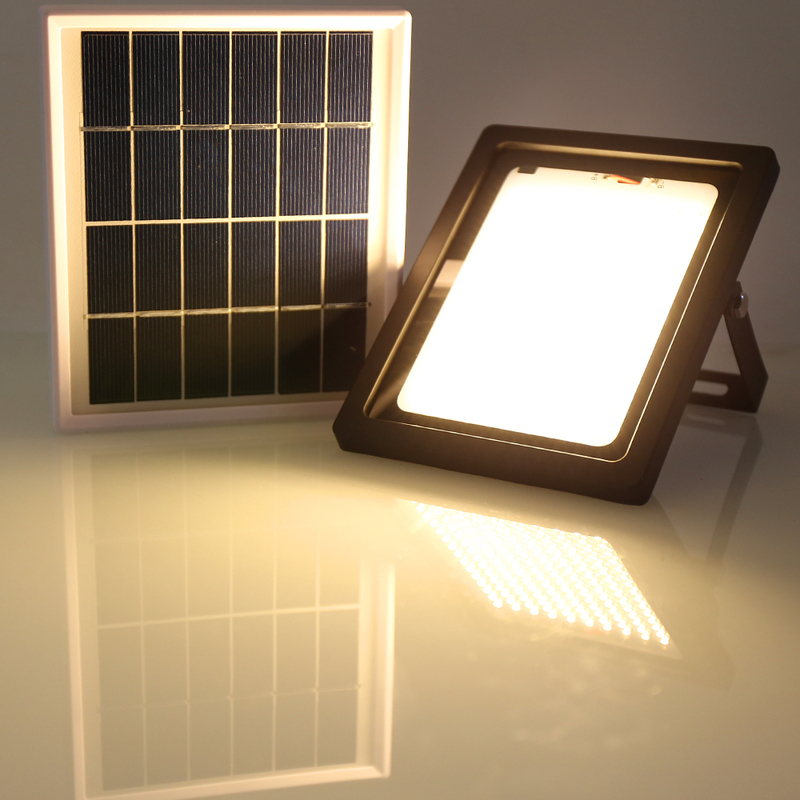 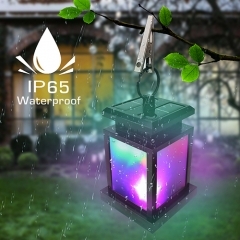 IP65-rated water resistant with sturdy aluminum casing allows your solar flood lights outdoor for optimal performance year-round and in all climates. 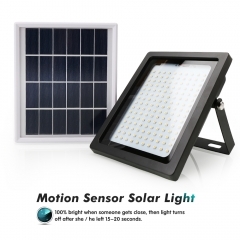 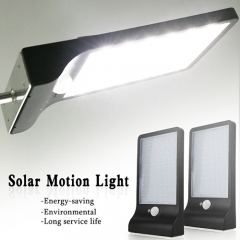 You can easily install the radar solar motion flood light with the screws, no any extra electricity wire need, if you have questions, there also has the user manual to help you set up.